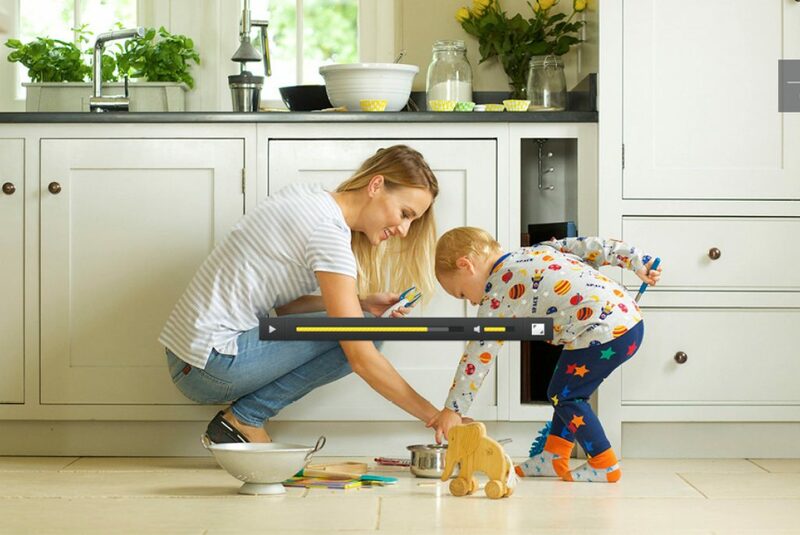 Child safety equipment from Finland. 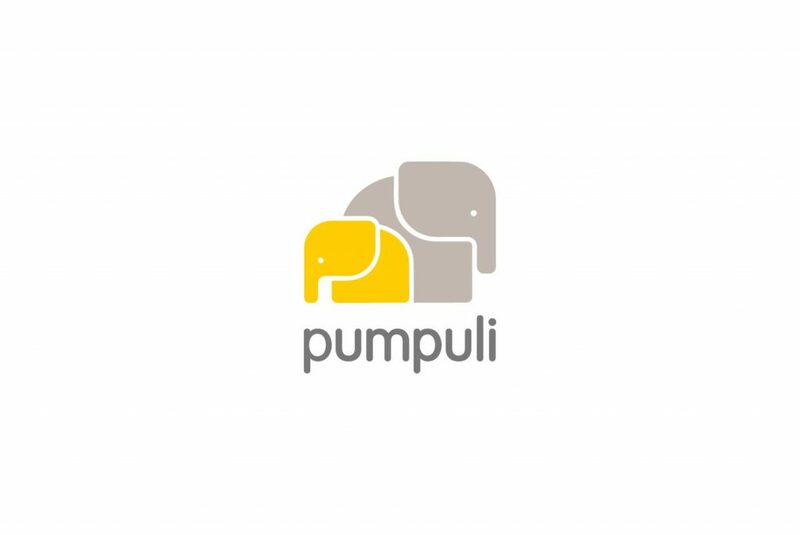 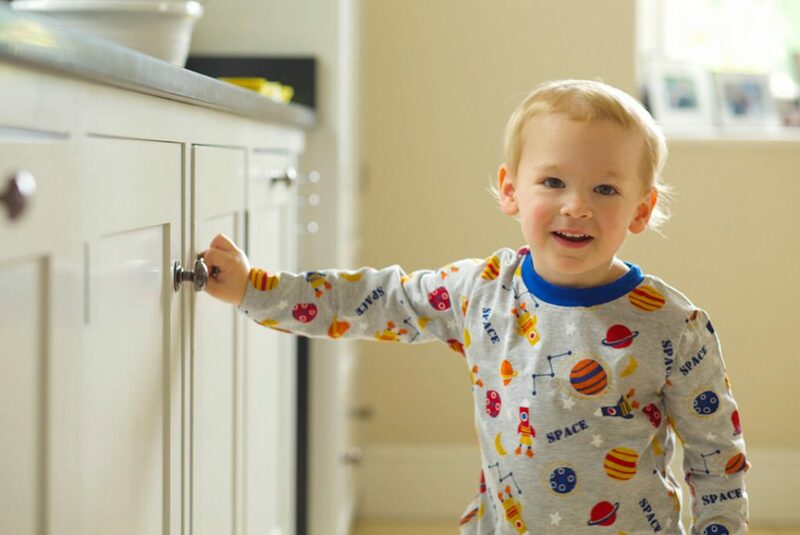 Pumpuli was a new brand within the child safety market, and its Finnish founders wanted to share Finland’s unique approach to family care with all. 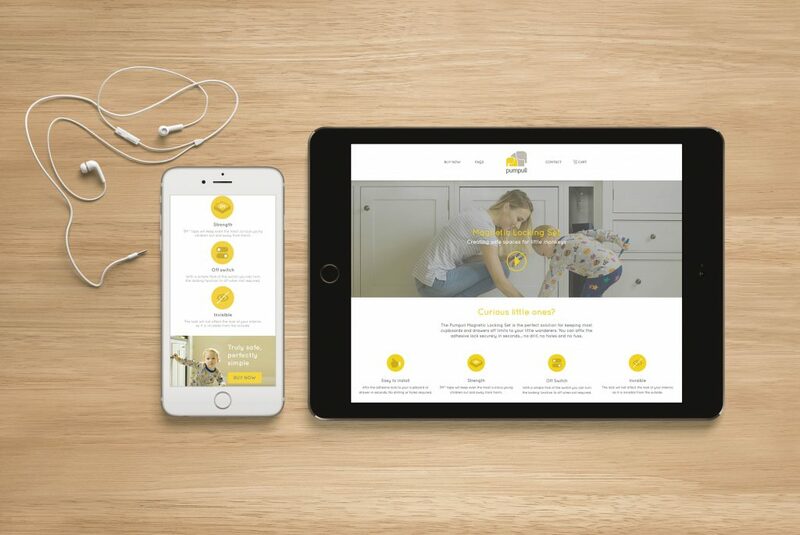 IM London were their appointed creative agency and have crafted their brand identity, website design & build, photography, video, social media and instruction manual design.